Edit Points - Get the Patch! 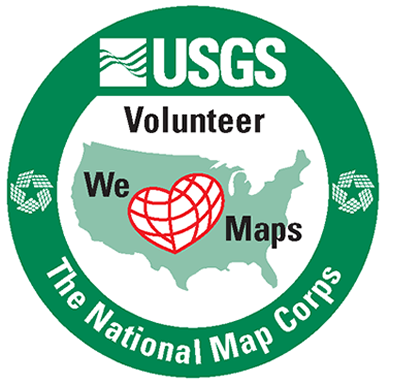 The USGS National Map Corps will award special edition patches for volunteers contributing 2,016 points between GIS Day 2015 and GIS Day 2016. In honor of GIS Day and International Map Year, TNMCorps is encouraging volunteers to edit 2,016 features between GIS Day 2015 and GIS Day 2016. Each of those submitted edits are worth a point. Volunteers who contribute 2,016 edits and thus earning 2,016 points between November 18, 2015 and November 16, 2016 will be awarded with a special edition collectable embroidered patch. Update: Because we were offline for about a month in order to switch to our new editor, we are extending the contest until December 31st, 2016! Click here to check out the current leaderboard.